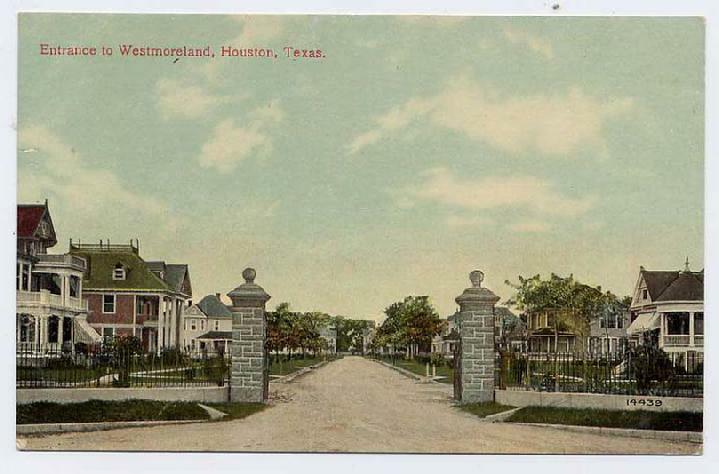 The Westmoreland neighborhood was originally platted in 1902 as a 12 block subdivision on the outskirts of Houston at the end of the South End trolley line. 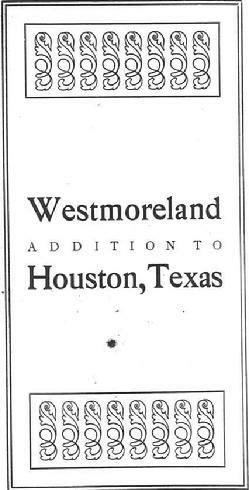 Through the years of Houston's growth and change, many of the houses originally built here remain, a little farther from the train and a lot farther from the outskirts, but still in a wonderful place to live. We invite you to join us in preserving our history.